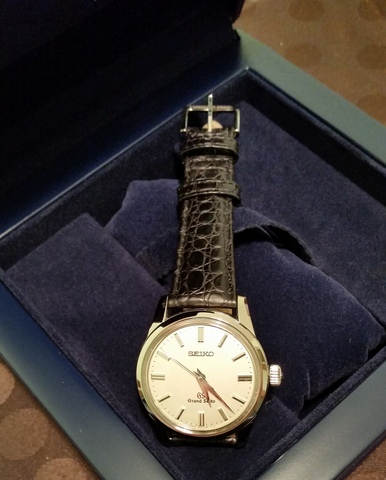 A Better Wrist: Who Are Ebling and Barnau and Why Didn't They Like Wristwatches? Who Are Ebling and Barnau and Why Didn't They Like Wristwatches? The pocket watch lost and the wristwatch won. 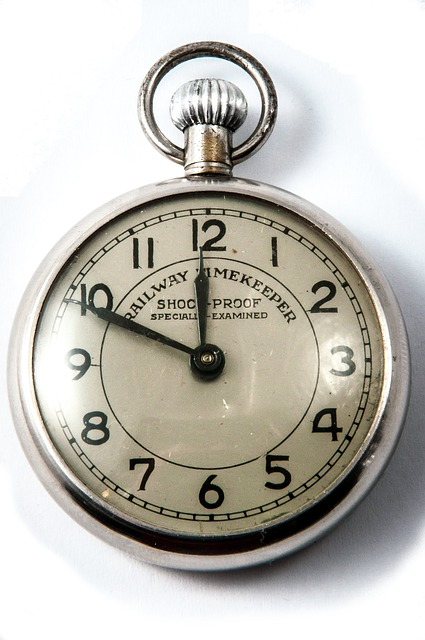 The wristwatch was going to be promoted by retailers and the pocket watch was on its way out, like the horse and buggy. When the session was at its height yesterday, Second Vice President G. F. Manahan of Chicago, who is in charge of the $3,000,000 jewelry exhibit, moved that, as the wrist watch was the best thing he had seen at the show, the convention endorse it. Delegate R. C. Barnau of Greensboro, N. C. got the floor. "There's some excuse for a woman wearing her watch on her wrist," he said, "but a man has no such excuse. He has plenty of pockets. A man can wear his watch in his 'wesco't' but a woman hasn't any 'wesco't.' She might as well wear her watch on her wrist as tucked in a bag or somewhere else about her person. I am opposed to recommending wrist watches for men; they're all right for women until she gets some place better to carry her watch." "The wrist watch will never be a common timepiece," said Louis Ebeling of Missouri. "While it is stylish, it is going to give us a lot of trouble. I think we'd better let matters stand as they are." J. B. Warren, manager of the Elgin Watch Company, which has the largest exhibit of wrist watches for men, said after the debate: "The trouble with some of these fellows is that they're afraid the sales of wrist watches will hurt the sale of more expensive watches. That's all wrong. A man who has a wrist watch will also have a regular watch. The wrist watch for men fills a distinct want and is here to stay..."
Ebeling and Barnau were wrong. As it turned out, J.B. Warren of the Elgin Watch Company was both right and wrong: People didn’t wear a wristwatch and continue to carry a pocket watch, a “regular watch.” But fast-forward a century: Some people wear a wristwatch and have turned their phones into pseudo pocket watches. And while Ebling was wrong about wristwatches not replacing pocket watches, after the delegates to the National Retail Jeweler’s Association voted, the Times reported, "When the convention met yesterday morning Delegate Ebeling wore a wrist watch."